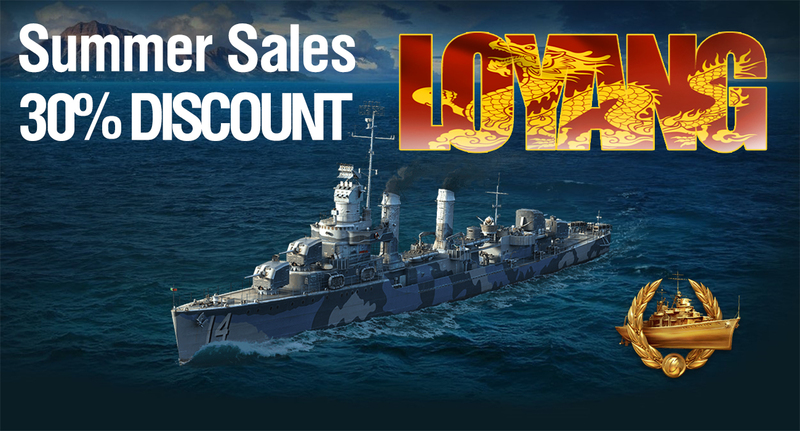 Destroyer Loyang with a 30% discount! Pan-Asian Tier VIII destroyer, an elusive hunter and a constant threat to the enemy ships of her type. 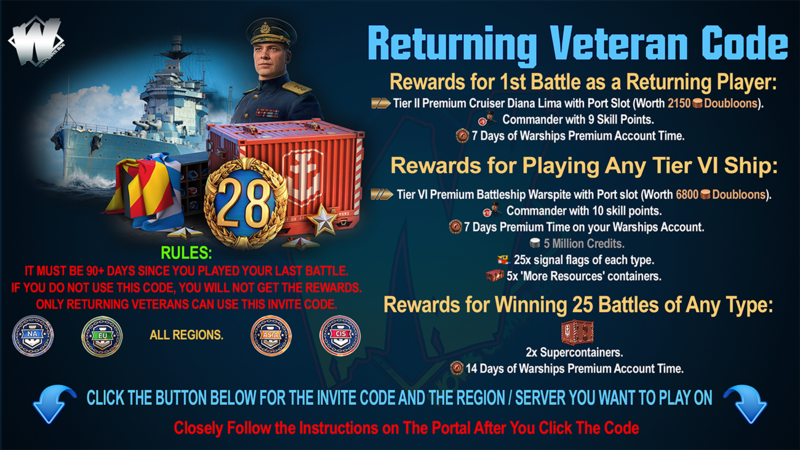 Loyang's gameplay is typical of U.S. ships; unsurprising considering her American origins. She has an impressive rate of fire and main turret traverse speed, two quintuple torpedo tubes, nice maneuverability, and high speed. Firing range – 11.6 km. Reload time - 3.3 s.
Rate of Fire - 18 rpm. Chance to cause fire – 5.0%. 180 degree turn time - 5,3 s.
Maximum dispersion - 101 m.
AP initial velocity - 792 m/s. 2 X 5 533 mm Mk31. Reload time - 122 s.
Torpedo Detectability - 1.4 km. Maximum Speed - 38 kt. Turning Circle Radius - 570 m.
Rudder Shift Time – 2.7 s.
Surface detectability – 7.4 km. Air detectability – 3.6 km. Firing in Smoke - 2.75 km. Almost unmatched maneuverability. The rudder shift time is just 2.7 seconds, one of the best among the ships of her nearest tiers. Access to the Hydroacoustic Search consumable, enabling her to detect enemy ships at a distance of up to 5.4 km, and torpedoes at a distance of 3.7 km. Two torpedo armament options. Choose between low-speed torpedoes (55 knots) with a range of 9.2 km and high-speed ones (68 knots) with a range up to 6.7 km. Choose weapons based on your playstyle! 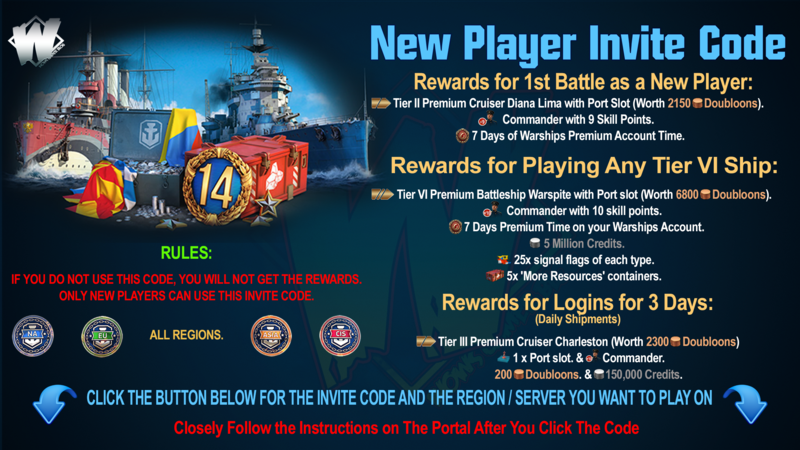 If you already have this ship in your Port, you will receive 8000 5600 Doubloons as compensation.